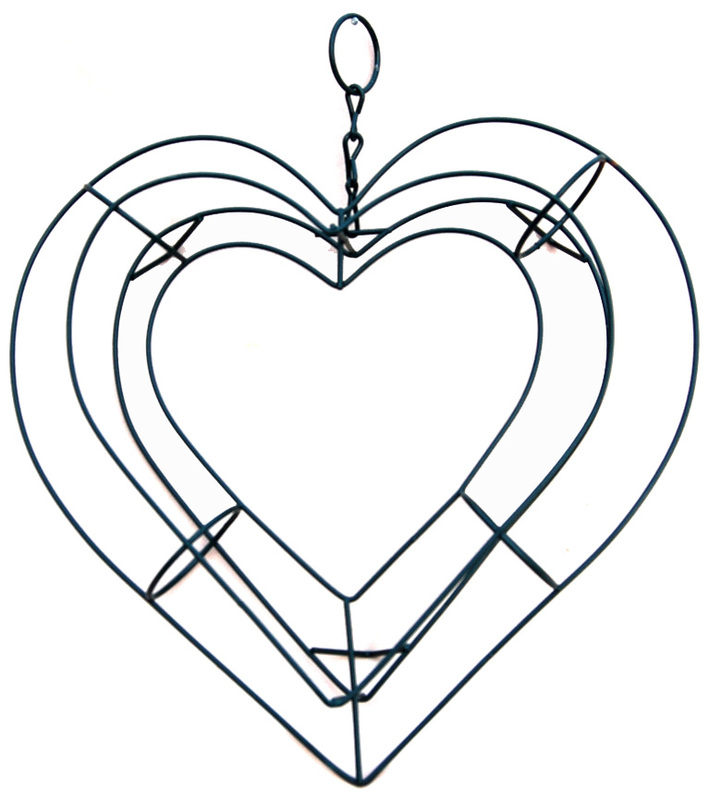 Heart Living Wreath Frame 9"
Home > LIVING WREATH FORMS - THE BEST ON THE MARKET! > HEART WIRE WREATHS > Heart Living Wreath Frame 9"
The first and the most versatile living wreaths forms on the market designed by Frank Liu. This form can be used in multiple ways.